Hard work: if it’s not for you, there’s always cheats and console commands. What better way to conquer the sprawling sandbox that is a Minecraft world than by pulling up the command bar, typing in some words and symbols and magic-ing yourself up a prissy clippy-cloppy pony with diamond armour? A console command is much more than just a string of letters. They can change the world in an instant, from killing every enemy around you to instantly smelting all the metal in your inventory. 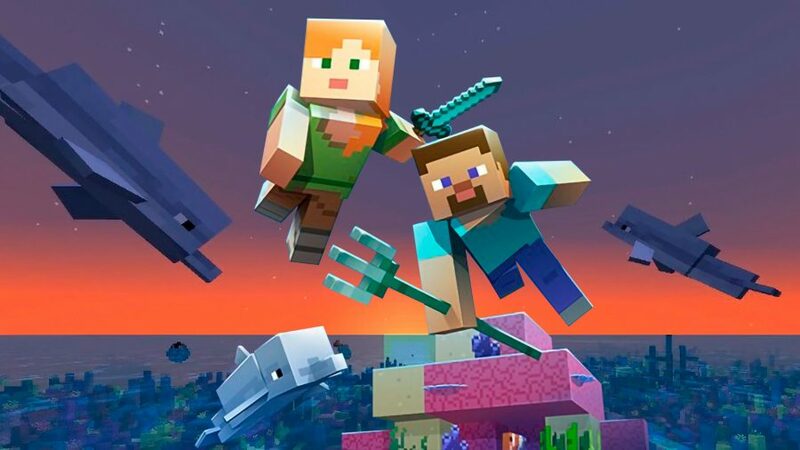 Some people may call this cheating, but we think of it as simply saving time and letting you get on with your amazing Minecraft project. But how do you enter Minecraft commands? Thankfully, Minecraft console commands are wonderfully simple to use; they’re as simple as inputting Minecraft seeds. 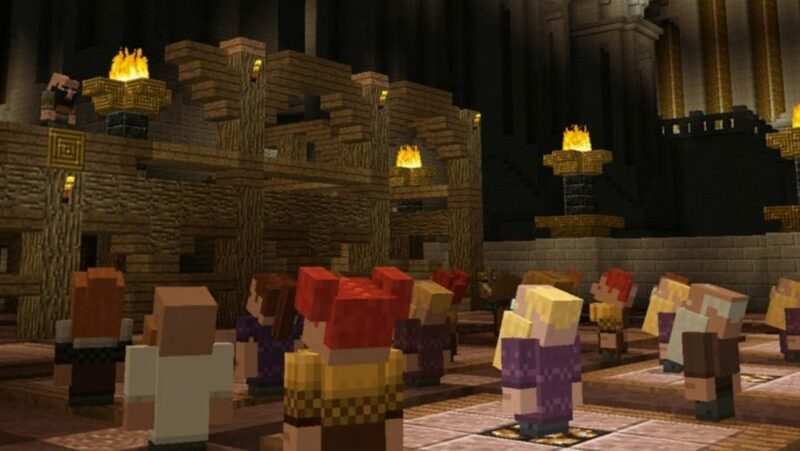 When creating a new Minecraft world you’ll be prompted to choose whether or not to allow cheats. After selecting yes and loading up the world, you’ll need to press the “C” key to pull up the command bar, which is where you’ll be inputting all your cheats and commands. Any command you enter in single player will need to be prefixed by forward slash (/); multiplayer commands will not work with this prefix. Now it’s just a simple case of typing in the desired command and hitting the “Enter” key. Target selector variables set a specific target without typing out their full name. Above are the five different shorthand commands. Provides more information on the given command. Used to give another player an item from your inventory. Example: /give PCGamesN minecraft:planks 13. This would give PCGamesN 13 Spruce Wood Planks. This command is much simpler when giving single objects, but is useful for stackable objects. Used to instantly transport yourself or another player to a specific location in the world. Using another player’s name in place of the coordinates will transport the target directly to said player’s location. 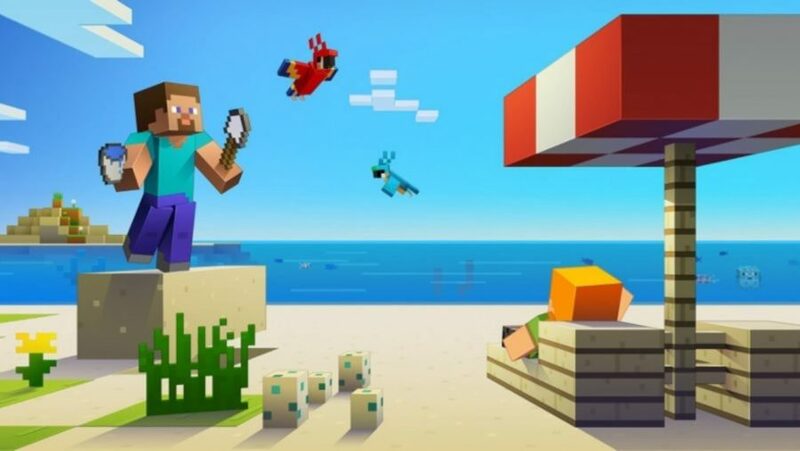 You can also teleport to a new world with these Minecraft maps. Kills your character, adding another player’s name will apply the command to them. Allows you to choose the weather or your world. Options include: rain, thunder and snow. 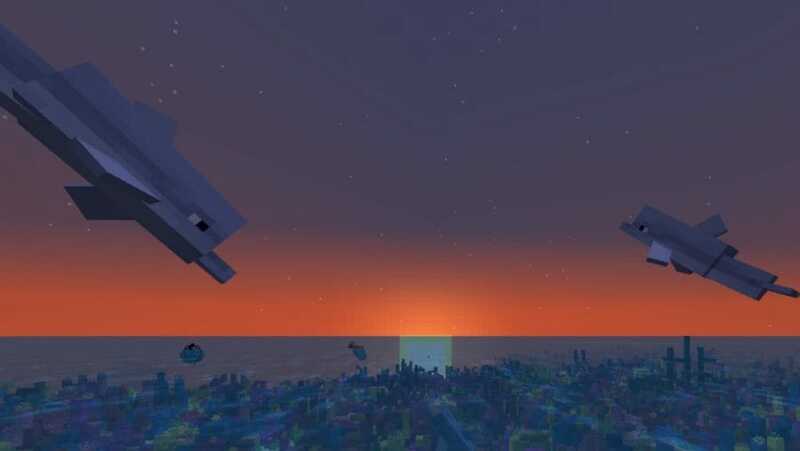 Changes the gamemode to Creative mode, which allows player flight, unlimited resources and stops mobs attacking you. Changes the gamemode to Survival mode, which means mobs will attack you and you’ll have to gather all resources the old-fashioned way. Sets the time to day. Replace “1000” with “0” for dawn, “6000” for midday, “12000” for dusk and “18000” for night. Changes difficulty to Peaceful mode. Replace “peaceful” with “easy”, “ normal”, or “hard” for more of a challenge. This will produce a code for your world, note it down so that you can load up an identical one in the future. This will stop the game’s day/light cycle in it’s place, allowing you to live under permanent sunshine or moonlight. To resume the day/light cycle type in “/gamerule doDaylightCycle true”. Instantly drops a desired creature or object into your world, especially handy for when you’re short a couple of tame ocelots. Dramatically raises the world’s water level, submerging all but the highest mountains. Turns the creature you’re facing into a mount. One-click mining with any tool. Stops mobs in their tracks. Turns fall damage on and off. Turns fire damage on and off. Turns water damage on and off. Turns all items into their smelted form. No more waiting around for a planted seed to grow. Stores all inventory items into a chest, which spawns nearby. Weapons no longer receive damage or degrade. Copies and drops the item stack that you have equipped. And those are all the Minecraft console commands that you’ll need to help enhance your game and take the hard work out of all that crafting. But where to next? Well perhaps you could make your game even more impressive with these Minecraft mods. They’re sure to make your game even more exciting than Mojang ever imagined. Plus they can put things like Pokemon in your worlds!